Samsung issued an announcement to recall the Galaxy Note 7 earlier this month, issuing replacement units. However, it seems things didn’t work out and the Korean company even recalled the replaced units, officially ending the Galaxy Note 7. 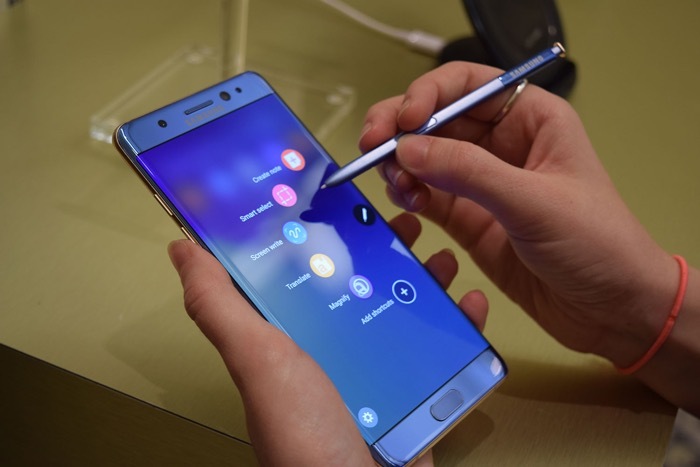 Recently, CPSC (Consumer Product Safety Commission) announcement revealed the company recalled 1.9 million Galaxy Note 7 units. Also the number of overheating units also increase by 23 since September 15th, when the company first issued a recall. The announcement on September 15th revealed that company received 96 complaints of the Galaxy Note 7 overheating, with 26 reports of burns and 55 reports of property damage like fires in cars and a garage. The company ended up cancelling the handset and recalling all the handset from the markets it was launched in. As a result, the company ended up with billions of loss on one of it’s most popular handset series. It seems the Korean company has to make sure it launches something to overcome this issue and regain the trust of its customers.